Have you lost that loving feeling? 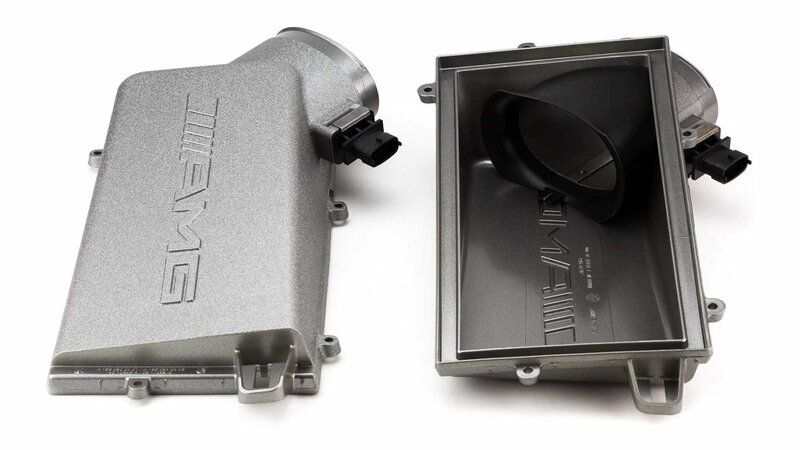 These mods will kick new life into your beloved AMG. There's a good possibility that you are due for a change in spark plugs, so why not drop the temperature on them? A colder spark plug is one that moves heat faster from the tip to the engine head while keeping the tip cooler. Merc enthusiasts recommend the cold spark plugs from Brisk Premium LGS, since they are one step colder than stock. Here is the how-to on installing them into your engine. 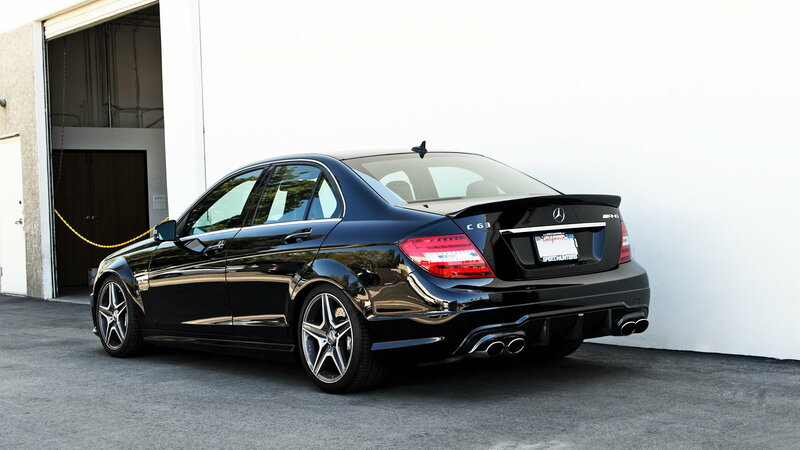 >>Join the C63 mods conversation right here in MB World Forum. 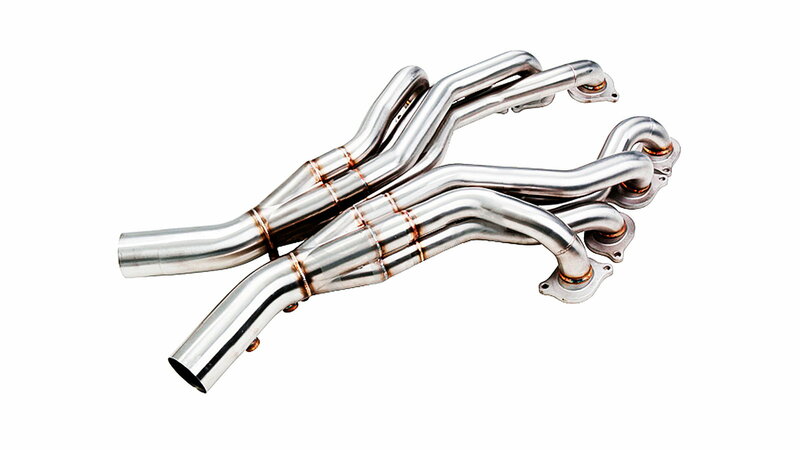 Grabbing a quality set of headers for your AMG is key for forcing exhaust gasses to leave the cylinders. For the uninitiated, headers work by annihilating the back pressure from the manifold. There's no need to be conservative, as headers give each cylinder its very own exhaust pipe to travel down. 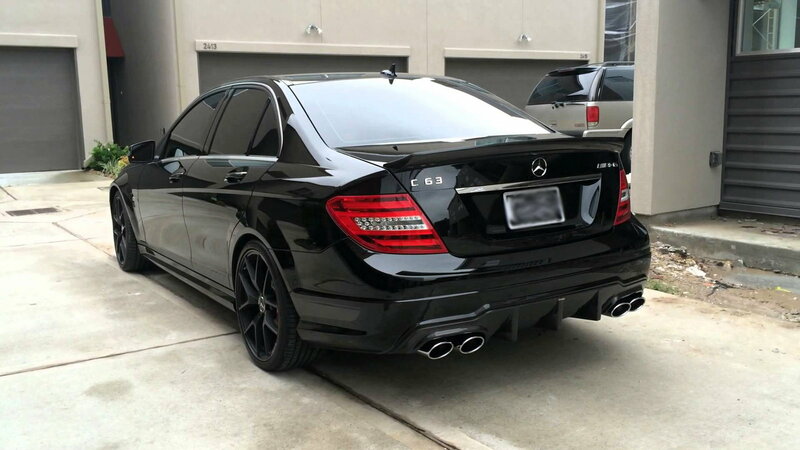 Here is a fantastic write-up from forum member Superlubricity on various headers available for the C63. Once you decide what headers you'd like to purchase, here is another forum member by the name of TexasEngineer with a write-up on how to install them. Adjustable coilovers for the C63 can give you the everyday versatility of navigating normal driving conditions but also give you more dynamic driving and aggressive handling. When looking to modify the handling of your car, the most important component (besides your tires) are the coilover shocks. Enthusiasts in the MB forums recommend KW, but there many flavors out there dependent on your needs and driving style. Here is a review of a few different systems on the market that should help to give you an idea of what you'd like to have. 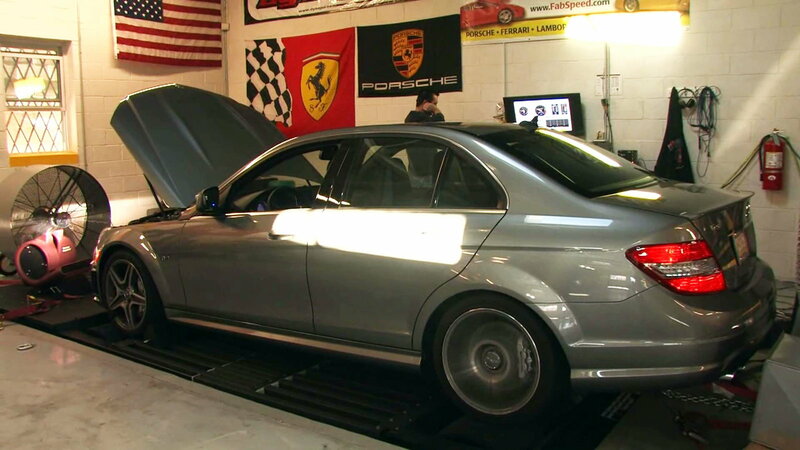 Getting a tune on your car can wake up the potential of things Mercedes might have left on the table and allow your new parts to work together more cohesively. Kleemann and Eurocharged are the favorites in the forums with both providing great results and great customer service. Here is a thread on MB World that details members giving their reviews on the tunes they and others have. 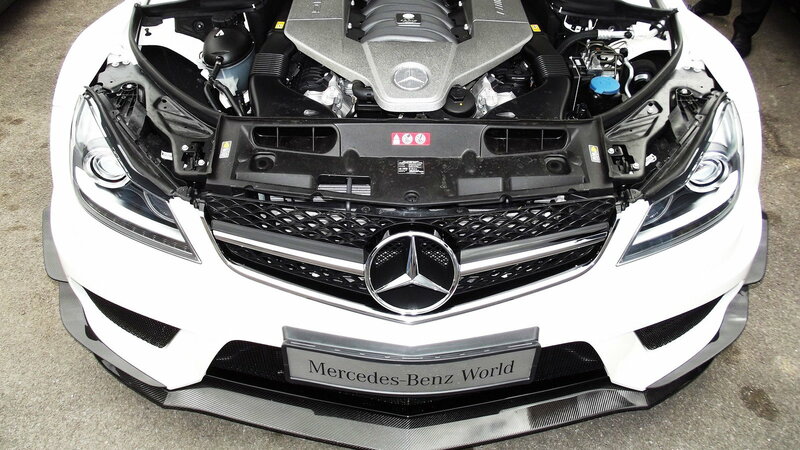 Don't waste your money on intakes, as those don't really do anything for your C63 performance-wise. If you are into an altered sound for the exhaust, then you could throw your money at a unit but don't expect any real gains. If you would like to only let the car breathe better, then you should invest in a ROW air box kit. These units don't have the charcoal filters that are present in the stock air boxes and have new MAF sensors as well. Here is a step-by-step on how to put the ROW air boxes into the car courtesy of forum member Autosport7. If you want a new exhaust note, don't go shopping for a new unit when you have a more than adequate one already! To unlock the roar in your stock unit and awaken things in yourself you thought were long gone, just remove the resonator. Many enthusiasts remark that the sound is just heavenly and aggressive enough for the urban jungle while still being livable in suburban conditions. Here is a clip from YouTube on what you can expect to hear after you delete the resonator from your exhaust system. There's only so far you can push your car and no matter how many mods you do it, you will still be limited by your own ability. So in the interest of continual self-improvement, check out the AMG Driving Academy where you can pilot everything that Mercedes has to offer and learn new techniques to take your skills to new levels. Here is the website where you can check out packages, schedule an appointment, and see what cars are available based on location. Click here for information on the maintenance or repairs of your Mercedes-Benz.